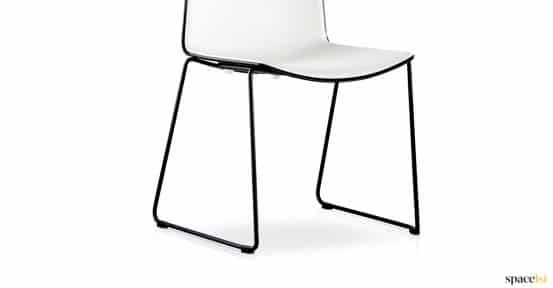 Industrial style black cafe chair is suitable for any hard wearing cafe, school or staff room area. 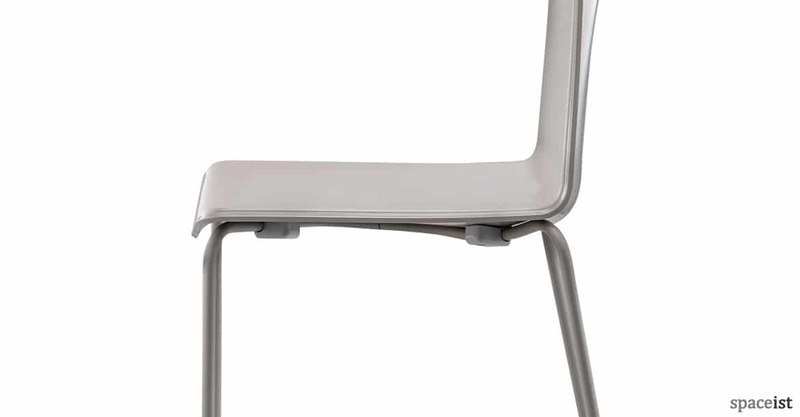 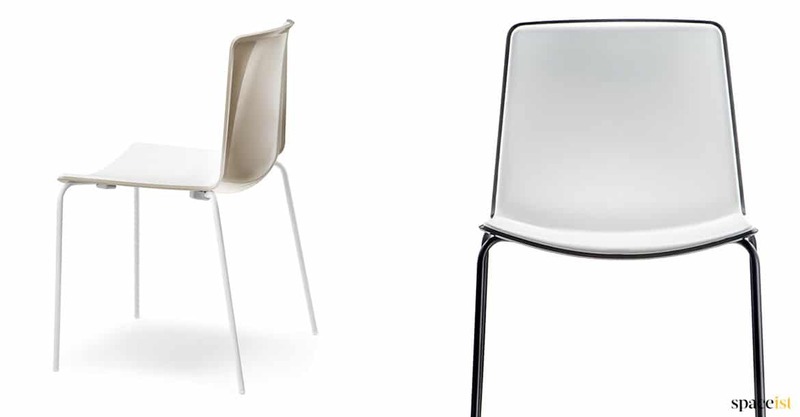 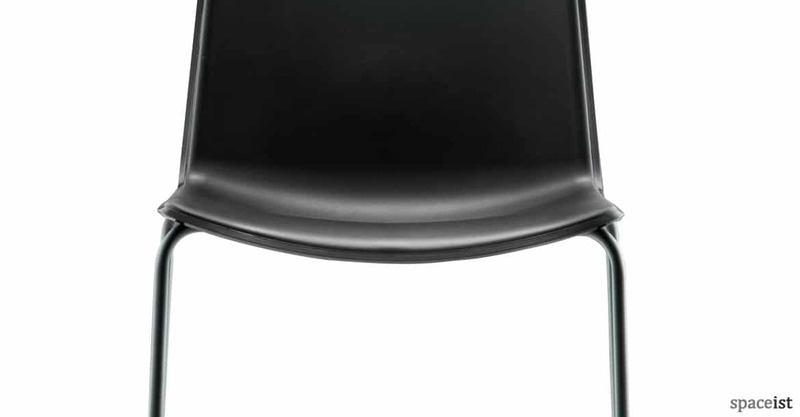 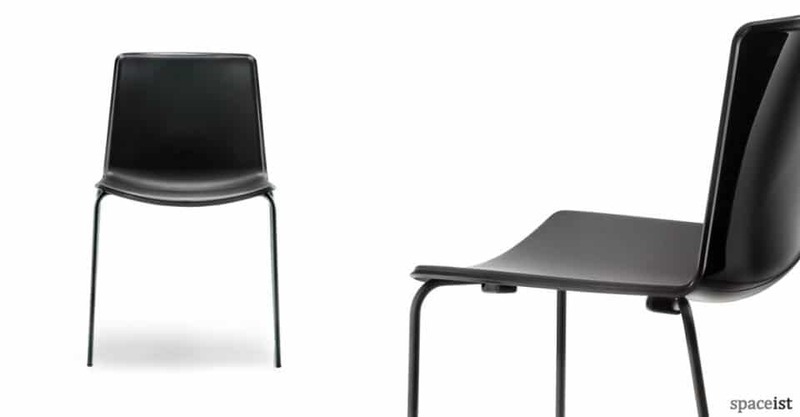 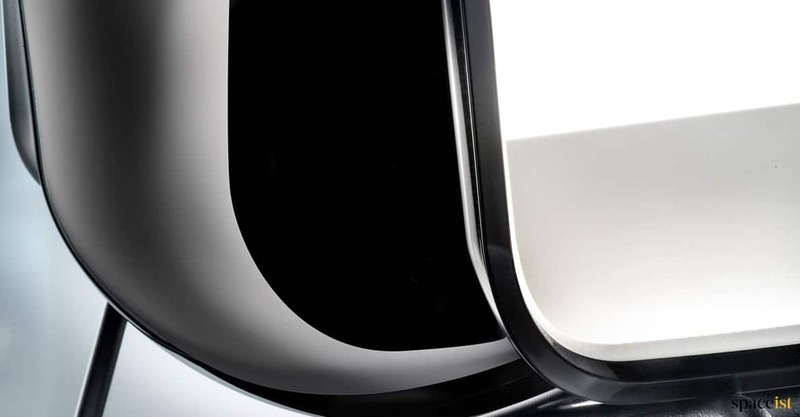 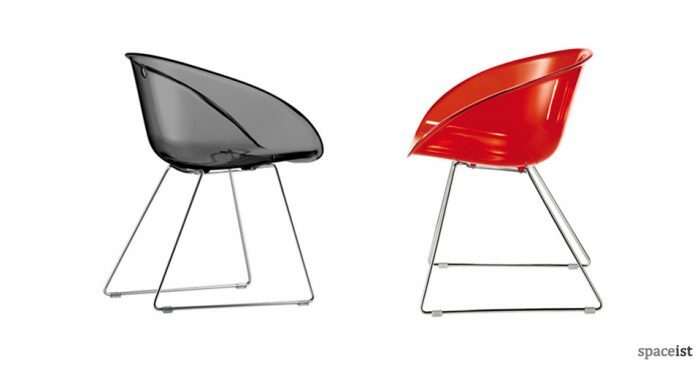 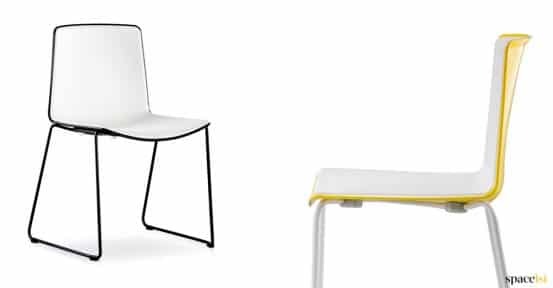 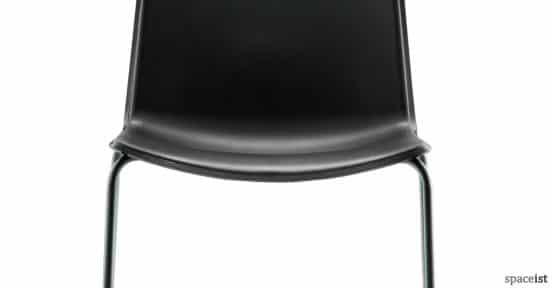 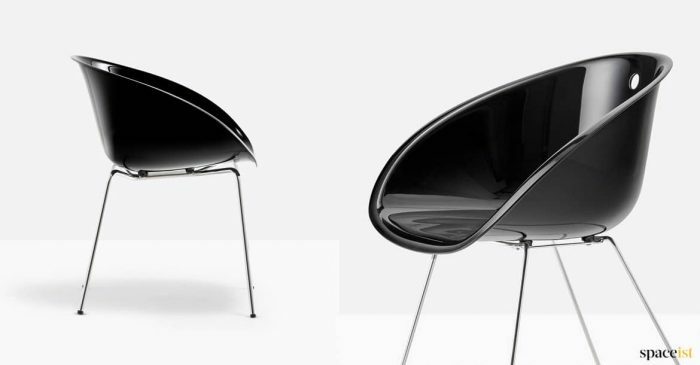 The polypropylene seat has a scratch resistant surface while the back comes in a stylish glossy finish. 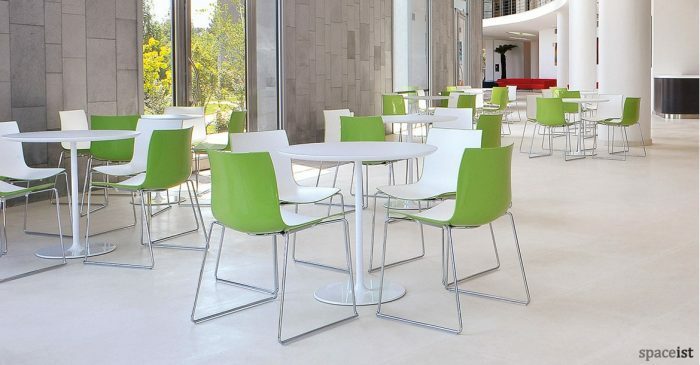 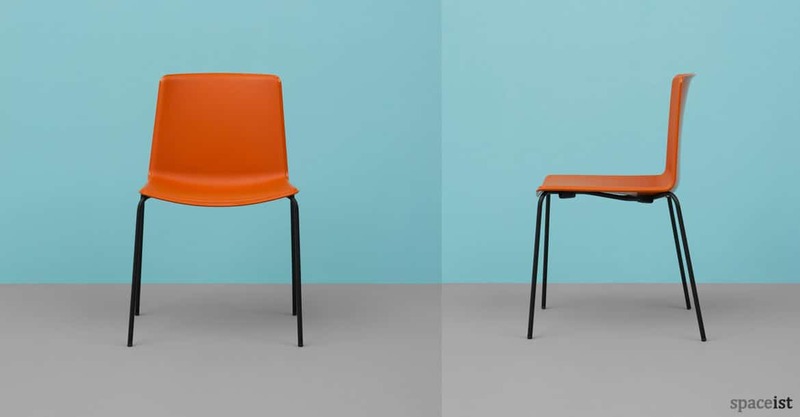 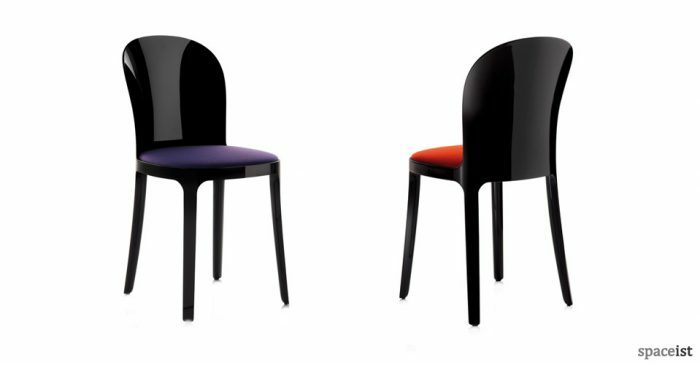 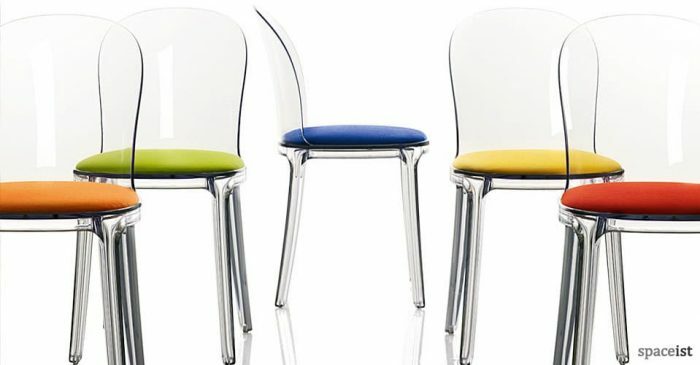 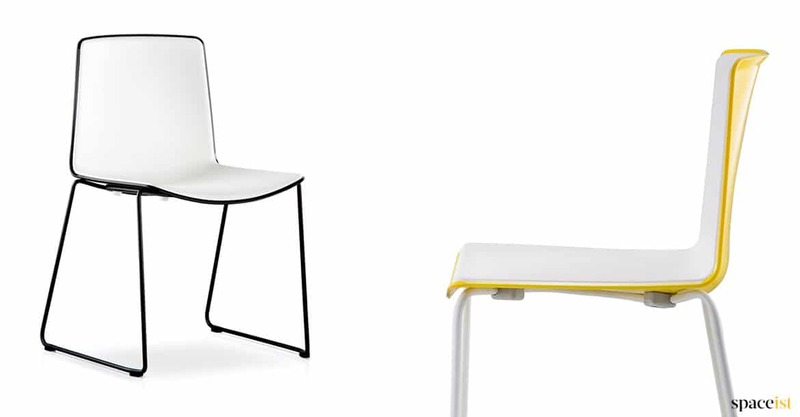 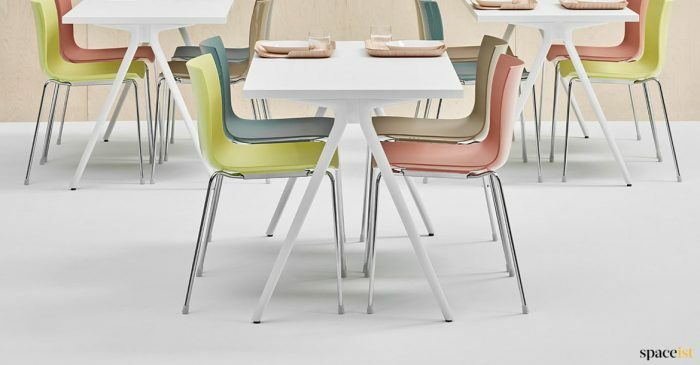 The cafe chair is stackable and has the option to be upholstered in fabric or vinyl. For more information please contact 020 8840 6298.